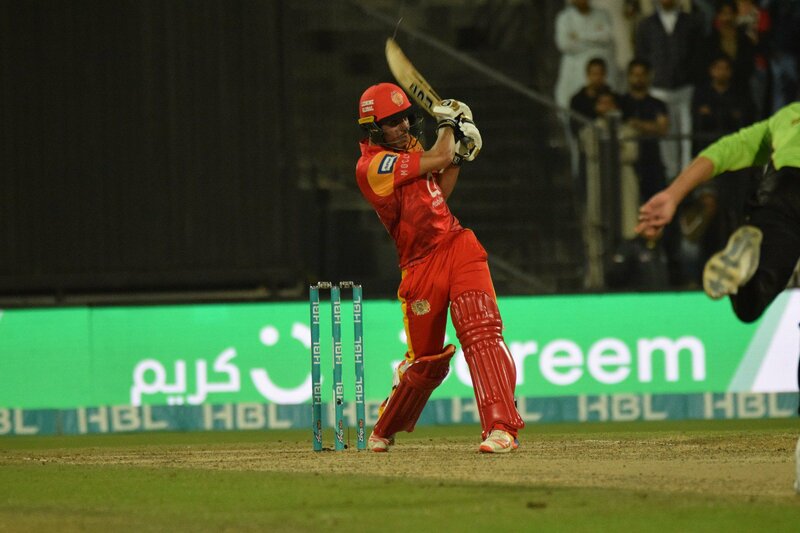 Islamabad United youngster Shadab Khan’s incredible performances with the ball in the second season of the Pakistan Super League (PSL) was a pleasant surprise for many. What was particularly refreshing was how an 18-year-old leg-spinner emerged as one of his team’s most potent weapons in a format where even the best of bowlers struggle. Shadab does possess a killer googly and innate ability to bowl in the right areas, but it turns out it all clicked for him after he picked the brains of one of the best leg-spinners Pakistan has ever produced. “I am indebted to Mushtaq Ahmed, who has been my adviser throughout the past few weeks in the PSL,” said Shadab in an interview with Pak Passion. “He remained in touch and gave me important tips on how to bowl to specific batsmen and the strategy needed in particular game situations. The young Shadab also reserved praise for his fellow Mianwali native and club captain Misbaul Haq. “Misbah’s advice was simply fantastic. 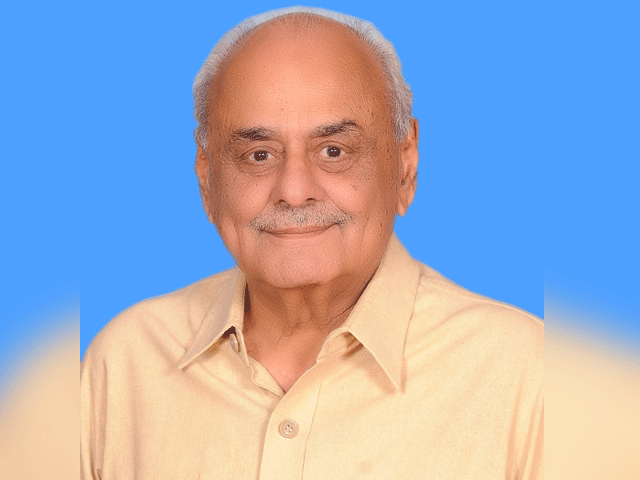 He always had words for me for my batting but also gave me invaluable tips about bowling within the stumps during games as I was sometimes losing focus in tense T20 games. As good as he was with the ball in his hand, Shadab feels that his batting let him down at times, something he has vowed to rectify in future. 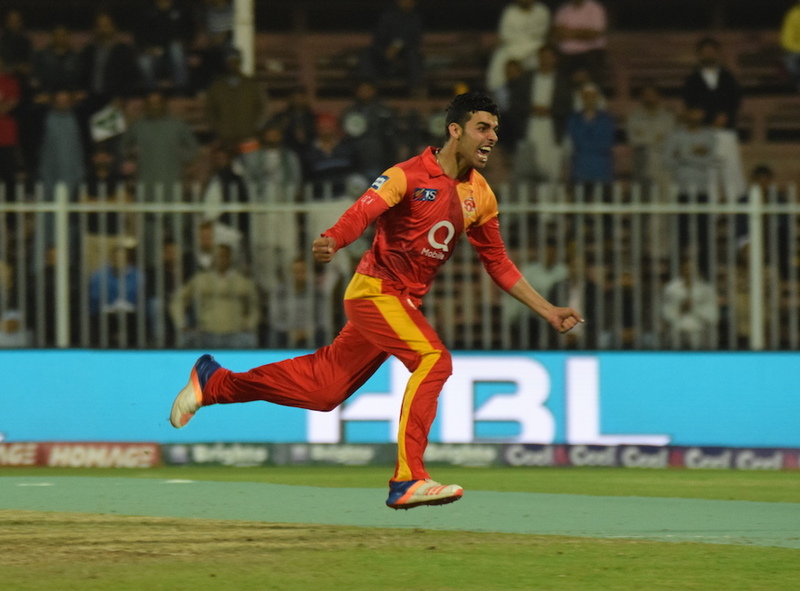 “Where I lacked was in the batting department and I am disappointed that I could not perform well enough to be a stand-out all-rounder in the tournament because I do feel that I have the ability to do better,” said Shadab. While some may feel that Shadab, despite his precocious talent, needs to be handled with care and that too much exposure at such a young age could be counterproductive, the player himself disagrees. “I feel that I am ready to play in all three formats of the game and make a mark for myself as an all-rounder,” he said.